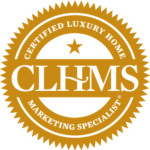 HERSH24k Luxury Properties is Moving! 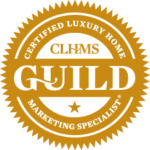 SCOTTSDALE, June 11, 2018–HERSH24k Luxury Properties will be leaving the Scottsdale/Paradise Valley Keller Williams Realty Sonoran Living and joining Realty Executives. David Hersh is leaving Keller Williams Realty Sonoran Living as the office’s No. 1 producer for 2018. 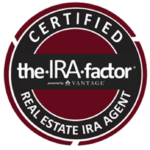 Hersh is proud to credit the wonderful group at Keller Williams for their part in shaping his career. 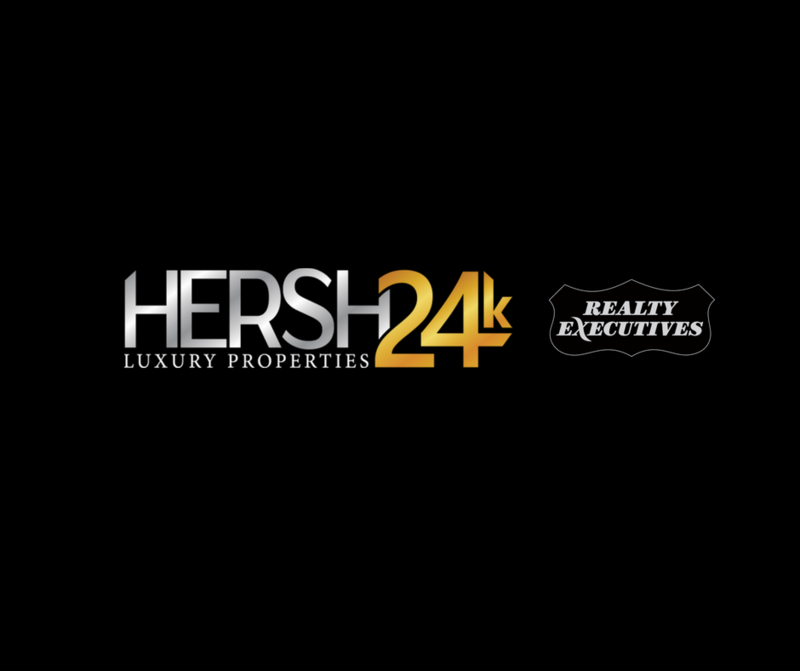 As this exciting, new chapter begins–look for more HERSH24k announcements as the HERSH24k brand continues to grow in size with some new luxury properties to share. The HERSH24k offices will be relocating to the heart of Scottsdale near Fashion Square at: 6991 East Camelback Road, Scottsdale, AZ 85251. The suite number and official move date will be announced in the month ahead. 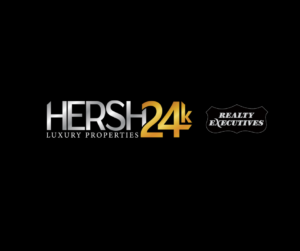 HERSH24k Luxury Properties can still be reached via phone at 602-758-2400 and via email at info@hersh24k.com. David Hersh and the HERSH24k team extend their gratitude to all those involved in being a part of the company’s early success. They look forward to a bigger and brighter future!